Everyone is whippin they hairs! Yesterday, Willow Smith’s music video for “Whip My Hair” was FINALLY released on Vevo. And, I must say. I 100% approve. The video has a very youthful feel, and Willow is surrounded by kids just like herself. Not to mention, Willow shows that she’s got a lot of attitude, which everyone knows is the necessary key to super stardom. 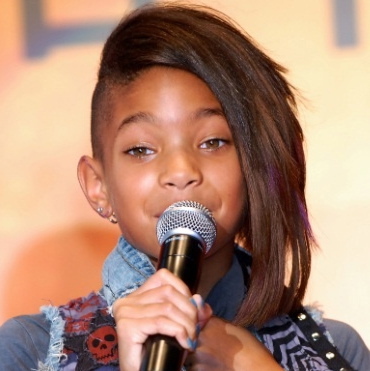 But honestly, it’s not like Willow Smith needs to be schooled on how to become a superstar. Look at her parents and brother. Even Trey, the eldest Smith son, is a star, and he’s not even in the public eye. Anyways, I think Willow Smith and her song are refreshing and fun. Anyways, here’s the third released single off of Mars’ album. And, to finish off today’s post, I wanted to highlight my favorite latest X Factor performances. Anyways, that’s enough X Factor. I really need X Factor to come to America. I know that Simon is working on it right now, but it’s taking forever! lol I’m tired of watching all of the good talent in the UK. 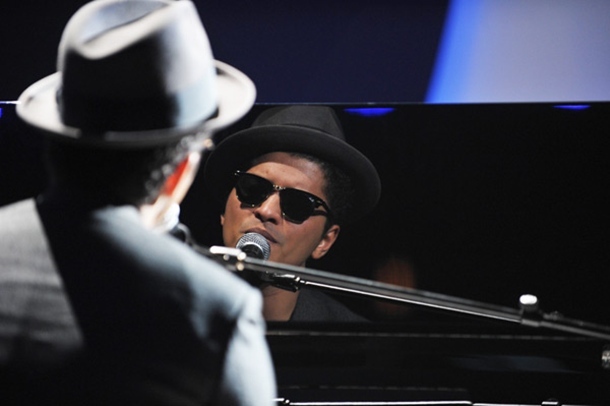 This morning I read a very interesting article about Bruno Mars on Access Hollywood’s website. The article raised the potential issues surrounding Mars’ arrest last month, and how it will affect his career. Some say that the arrest might help Mars. Even though Mars has created a more “wholesome” image for himself up until now, it is believed, due to all of the extra publicity, that the arrest will introduce the R&B/Pop singer to an even broader audience. 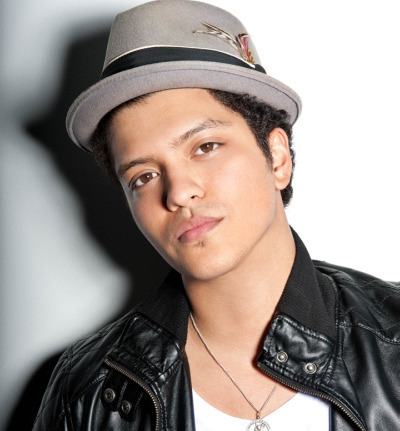 Bruno Mars is currently facing up to four years in prison for his cocaine possession in Vegas. And, according to the article, his first court appearance is scheduled for November 14th. I don’t know about the rest of you, but I think it’s a mess that people are even talking about Mars’ arrest as a potential catalyst to further his stardom. Yes, I’m sure that Mars will be getting a lot of media attention after this. With that said, can someone please address the real issue that’s at hand? 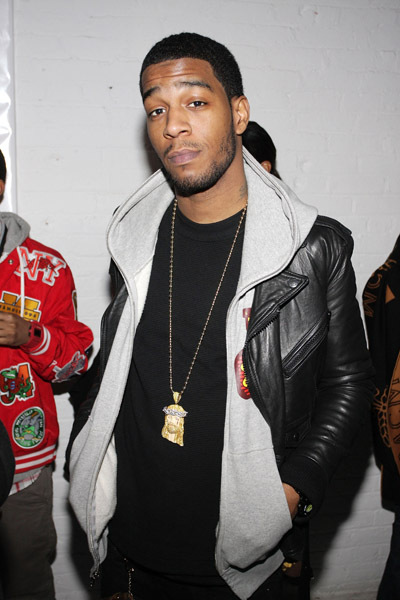 The singer was found with cocaine, which is probably one of the worst drugs to get hooked onto. Just sayin…If you want the truth, I think that someone needs to help Mars get off the drugs. I know that many celebrities do it, but no one needs coke in their lives. Honestly though, I hope Bruno only gets a slap on the wrist. 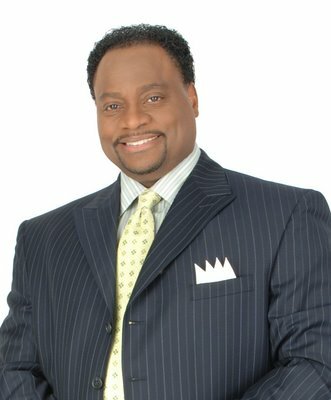 A controversial statement I know, but when you have other celebrities doing the exact same things and not getting punished for them (aka Paris Hilton), then I think you have to offer not only this guy, but also all the other people who get caught for the first time some slack. And, that’s the truth. Okay, it’s official. The number of celebrities getting arrested in recent weeks is just out of control. With the summer winding down, I guess people are becoming a little bold with their misbehaviors. 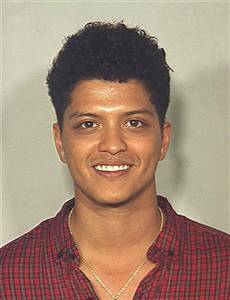 Bruno Mars most certainly is, having gotten arrested in Las Vegas for possessing an unknown narcotic. Rumor has it, however, that the narcotic is none other than cocaine. Doo-Wops and Hooligans drops on October 5th. Music Tuesdays: Why Are They So SUPER?! Let me begin this post by saying that I had one of the best weekends ever! My clubbing experience on Friday was absolutely amazing, and introduced me to some very interesting Pop music, which I think is worth sharing. Not to mention, my YouTube listening is at an all time high thanks to FUNemployment…lol Let’s get it! 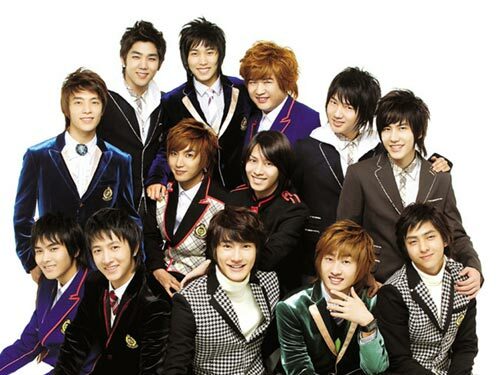 I’m still trying to grasp why there HAD to be 13 members. At least all of their members get some shine. Unlike some other Pop groups I know from back in the day. 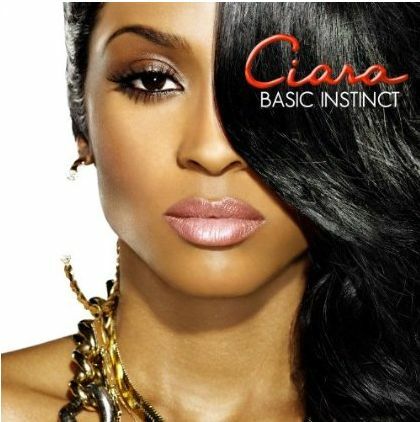 **Cough** Destiny’s Child. **Cough Cough** NSYNC. Mainstream artists are always fun to talk about, but let’s be honest. Some of the aspiring singers on YouTube have way more talent than the average Popstar. Today, I want to shed more light on a few YouTube stars that I think everyone should know. First is Ahmir, a male R&B group. I originally learned about Ahmir over a year ago through my friend Cassie. Anyways, to me, Ahmir is like a modern day Boys II Men, who have developed their own unique style. Ahmir’s voices and harmonies are out of this world. Although they promote their own music, it’s really their covers of songs that are making them Internet sensations. I wonder how much Boys II Men is getting paid for that…. Yes, Ahmir is great, but they aren’t the only ones creating YouTube buzz. 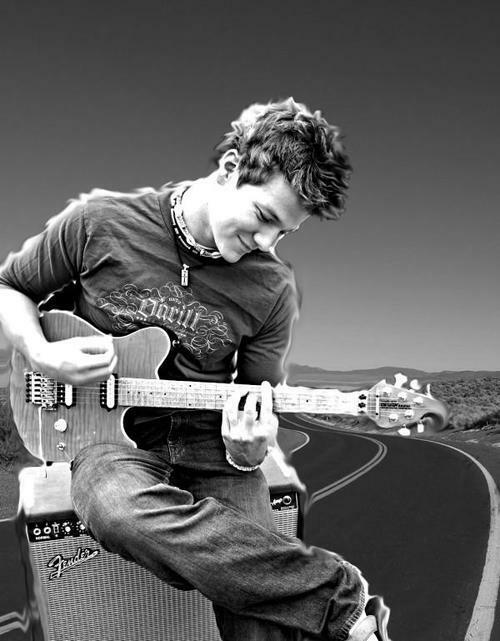 One of my favorite songs right now is Katy Perry’s “Teenage Dream.” So naturally, when I looked for the music video on YouTube, I came across Tyler Ward’s cover. From the second that I first heard Tyler’s voice, I was sold, and began listening to a number of his covers. Here are Tyler’s versions of “Teenage Dream” and Justin Bieber’s “Baby.” Enjoy! I’m like in love with this kid! What do you think? Better than Bieber? p.s. If you know what Super Junior is singing about, PLEASE let me know!